A certain attention to detail is required for removals, which is why we ensure that every aspect of the job is anticipated well in advance. Because we know that each job is different, the tailored approach we take to our work has seen a large amount of delighted customers. You can use our services with the peace of mind that your goods are being cared for as if they were our own. While we look into each job individually, at Clear 'n' Tidy Removals we employ a unique process that’s proven to offer. 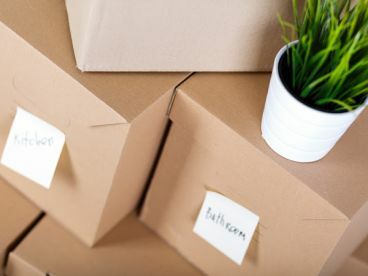 From the moment you demand a quote, our expert team are available to deliver a tried and tested process that makes removals quick, simple and efficient. With removals solutions that adapt to you, Clear 'n' Tidy Removals are the logical option for removals in the Shoeburyness, Southend-on-Sea area. We are a reliable, friendly and professional company with a team who are available seven days a week from early morning until late evening. We offer a range of services which can be customised to your exact requirements. We also hold all necessary licenses and insurances so you can be satisfied your job is being carried out legally, professionally and safely. Please note that Clear 'n' Tidy Removals may not be able to honour booking requests made.